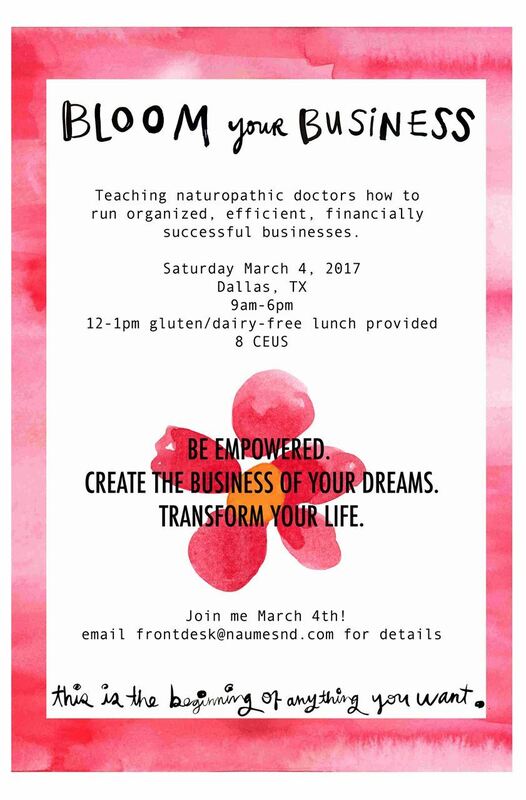 Texas Association of Naturopathic Doctors - Bloom Your Business...Click for Details! Bloom Your Business...Click for Details! REGISTER NOW! MORE DETAILS HERE.